Hi there! 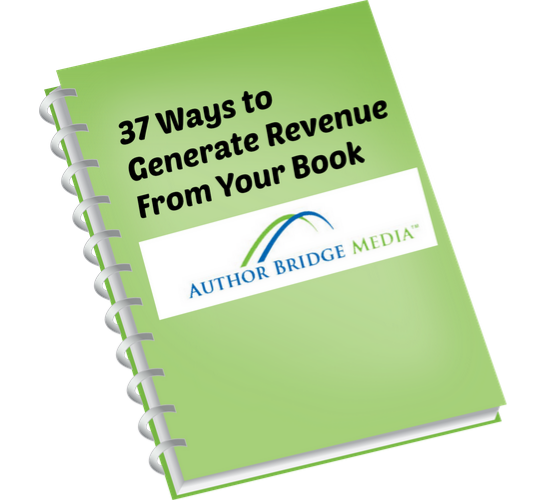 This is where you can download your free copy of 37 Ways to Generate Revenue From Your Book. 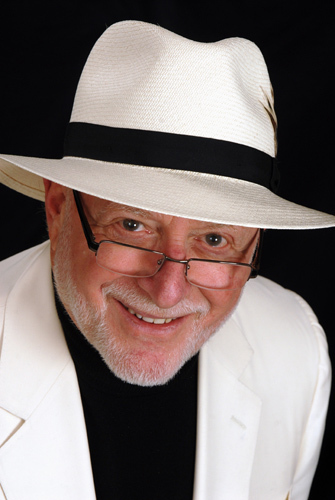 This e-book is packed with proven methods to generate revenue from your book, sometimes before you even write it! To download 37 Ways to Generate Revenue From Your Book, just click the yellow button below. You'll receive it in your email inbox! You'll also receive a free gift subscription to our e-zine. 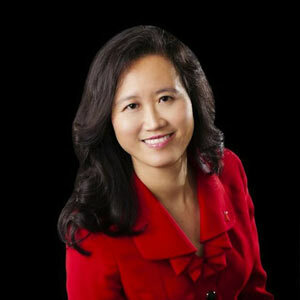 "I would not have been able to do this without the help of Helen Chang and her team. I was so supported. The process went so smoothly. The book really turned out to be so much more that I even could have imagined. It's been an amazing ride. Thank you Helen!"